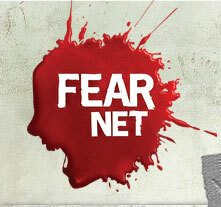 “Rituales de Sangre” featured on “I Hate L.A.” movie trailer. Rusty Eye‘s experimental track “Rituales de Sangre” is featured on the trailer for the movie “I Hate L.A.” by Brenda & Elisabeth Fies. Big laughs mix with gory kills in this TWILIGHT ZONE-esqe suspenser when tension in Hollywood boils over and its inhabitants finally reveal the flawed monsters they really are. 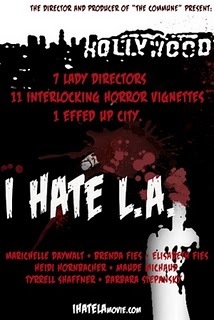 I HATE L.A. is a bold new feature film of ten interlocking horror vignettes written and directed by six lady directors.